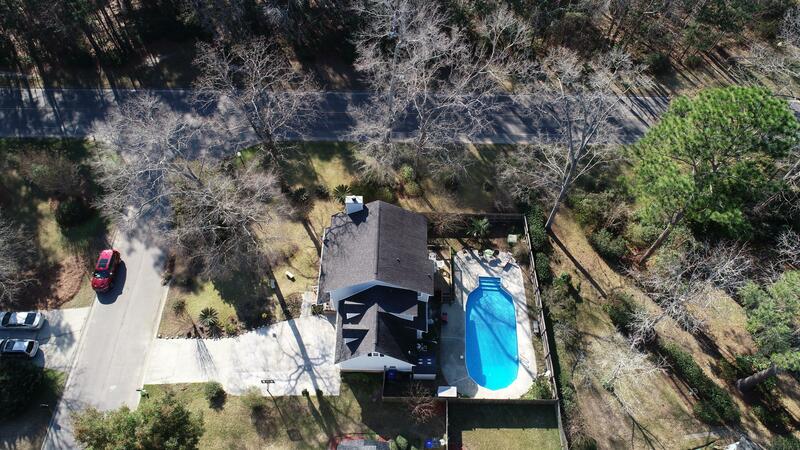 Remarks: Fantastic Home With A Wonderful Back Yard Oasis. 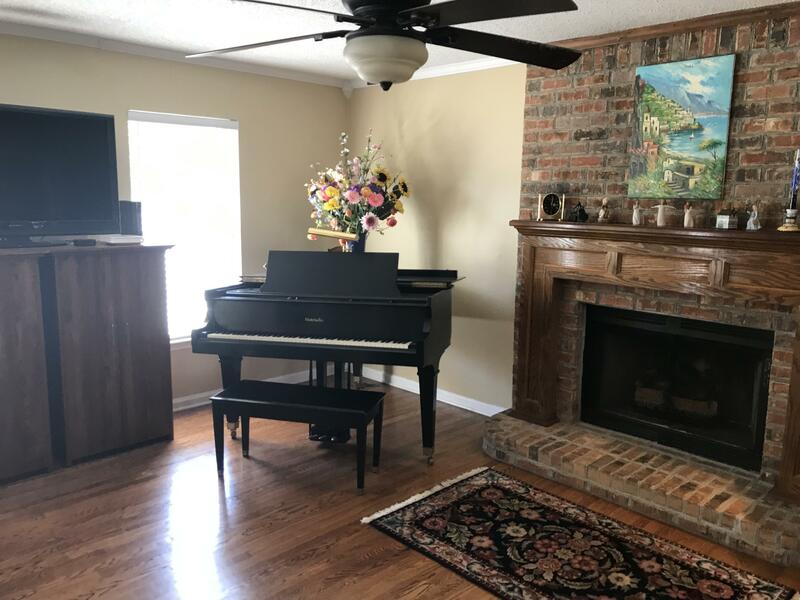 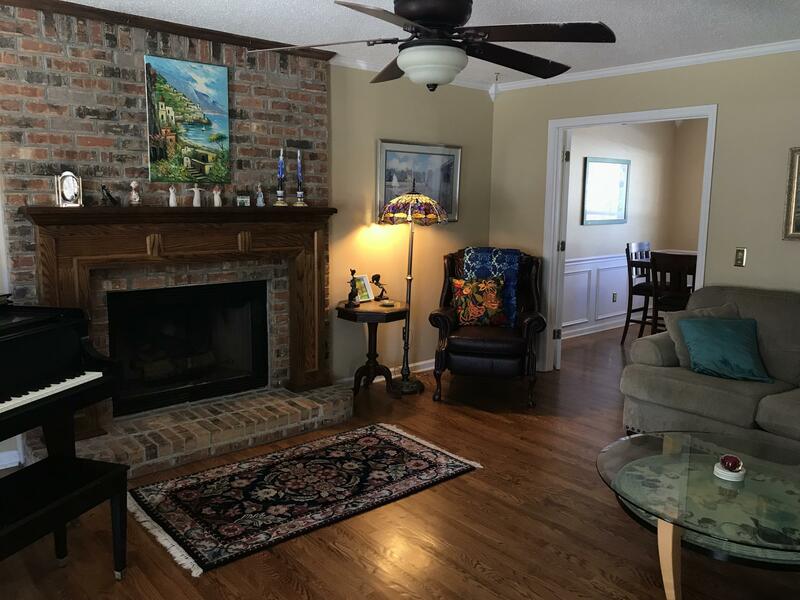 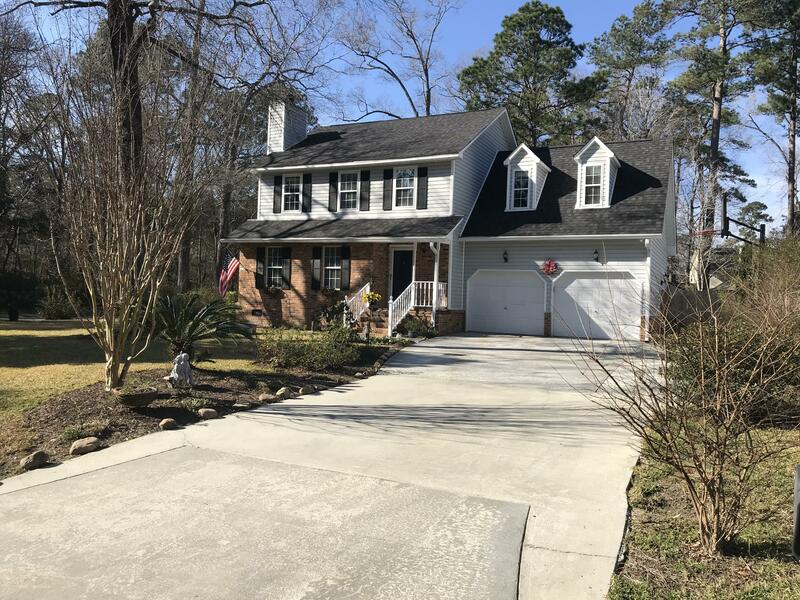 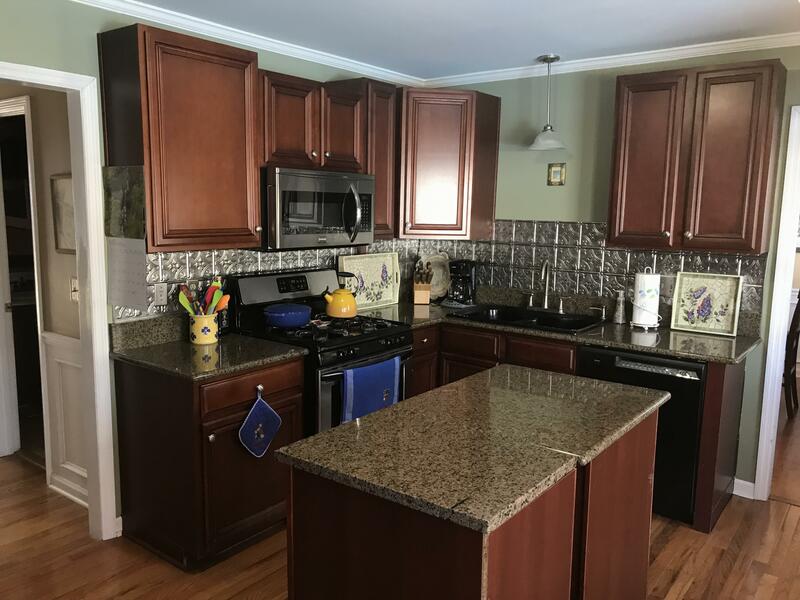 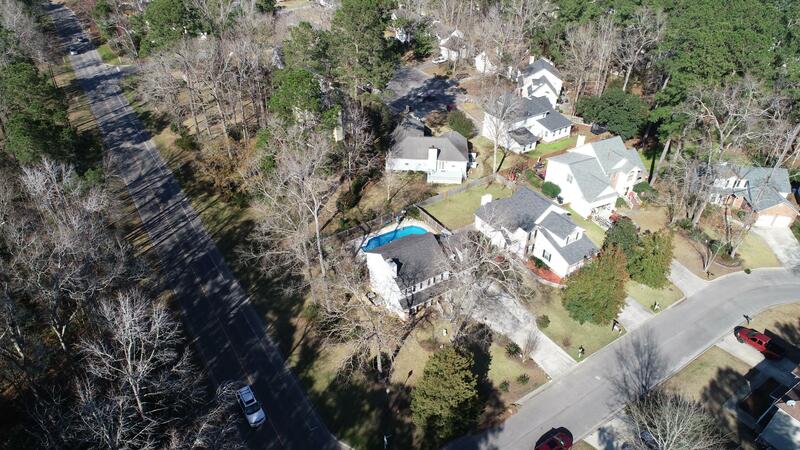 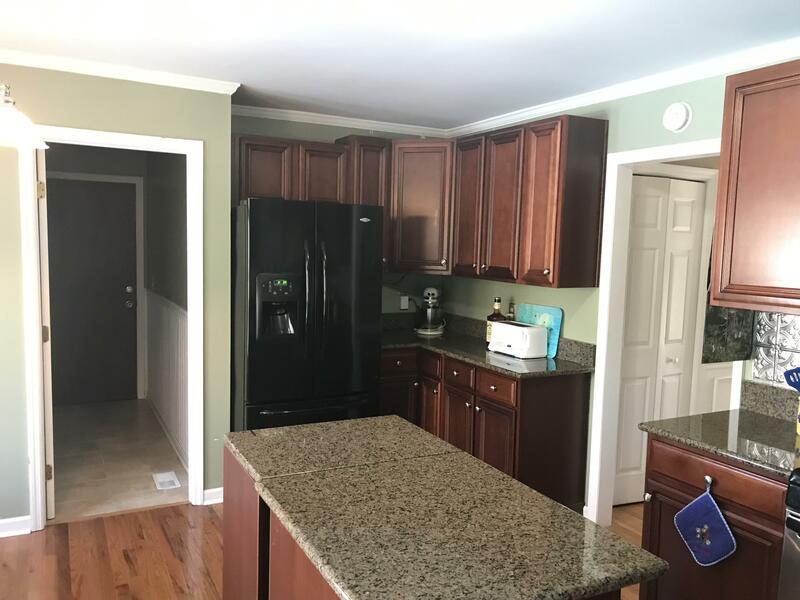 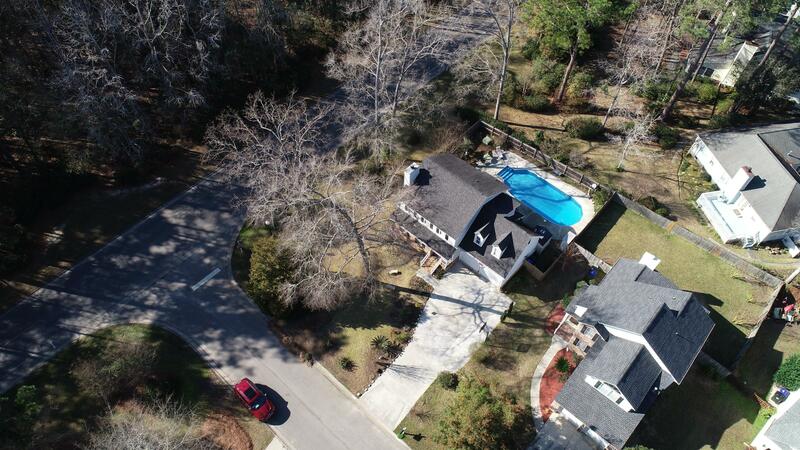 This Homes First Floor Features A Beautiful Updated Kitchen With Granite Counter Tops And Center Island, Beautiful Hardwood Floors Throughout, Formal Dinning Room And Large Living Room With Brick Fire Place. 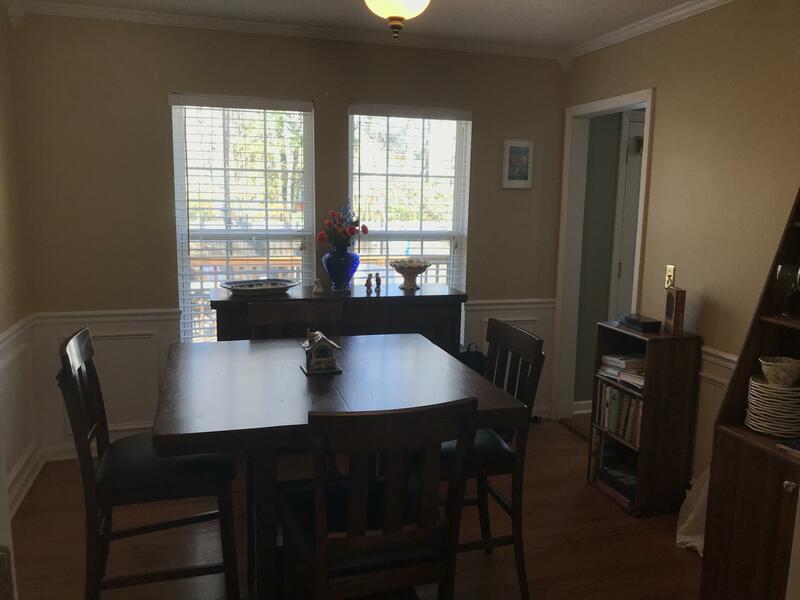 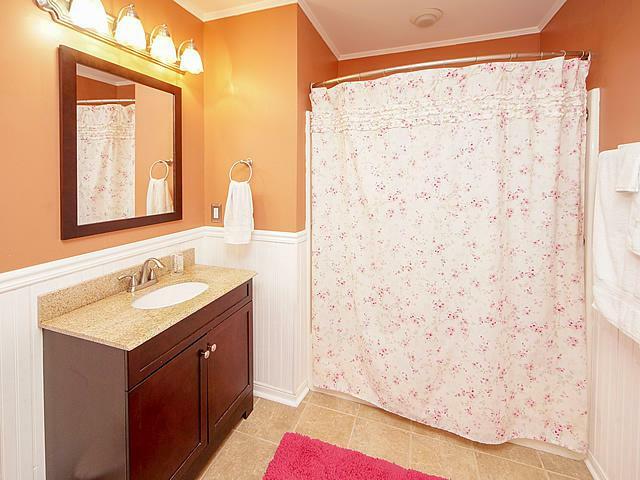 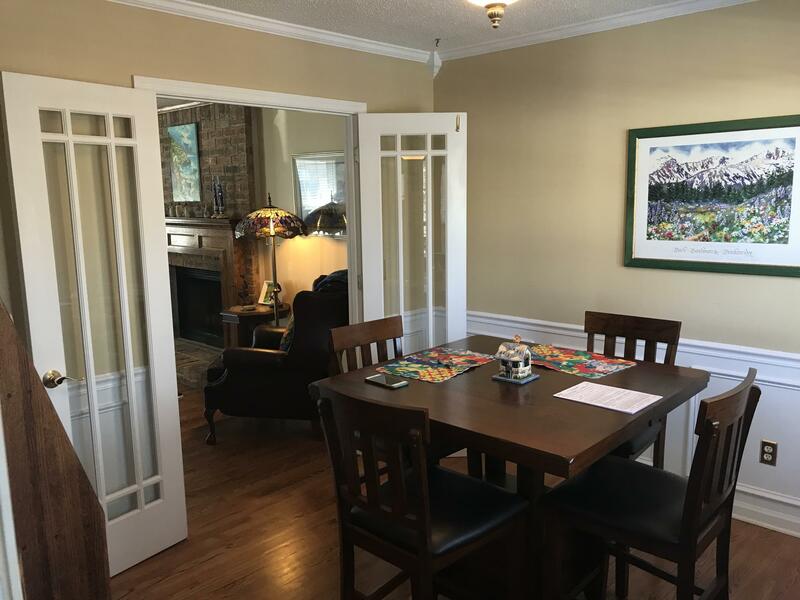 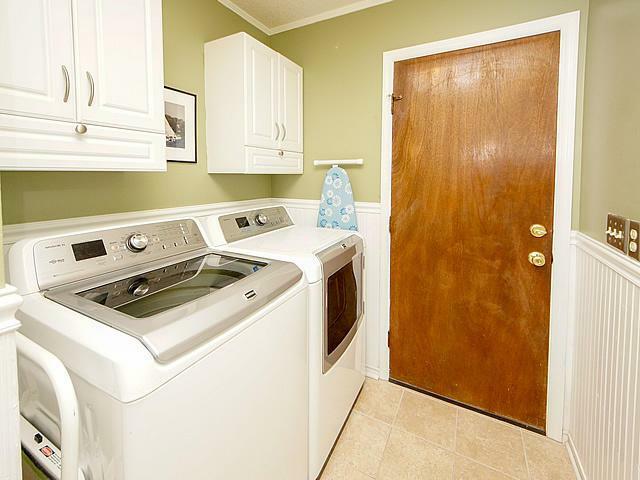 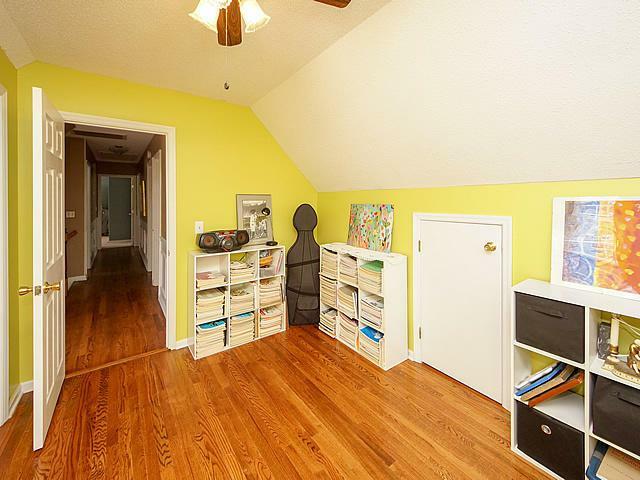 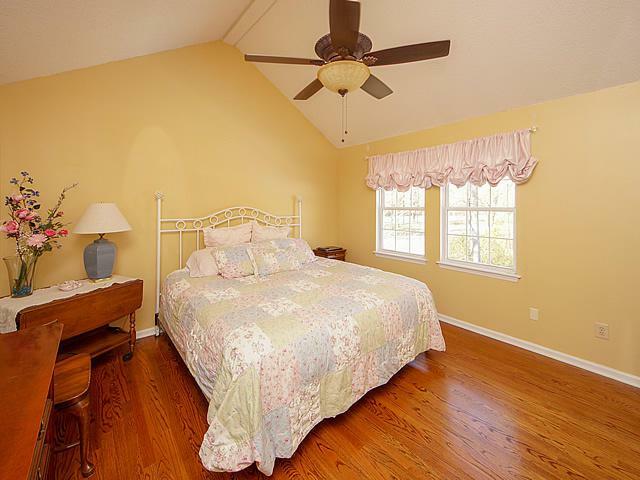 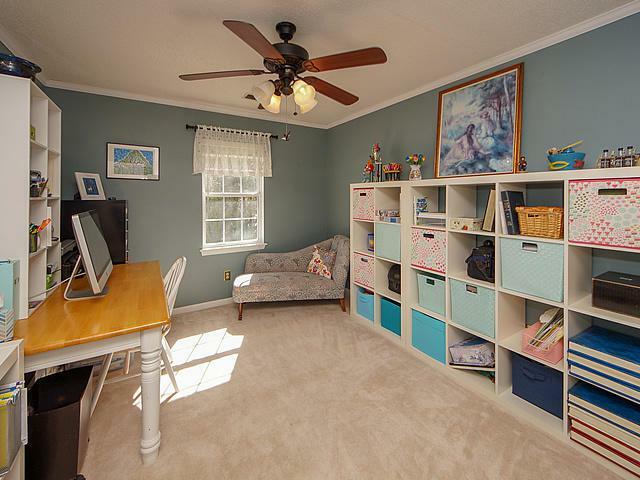 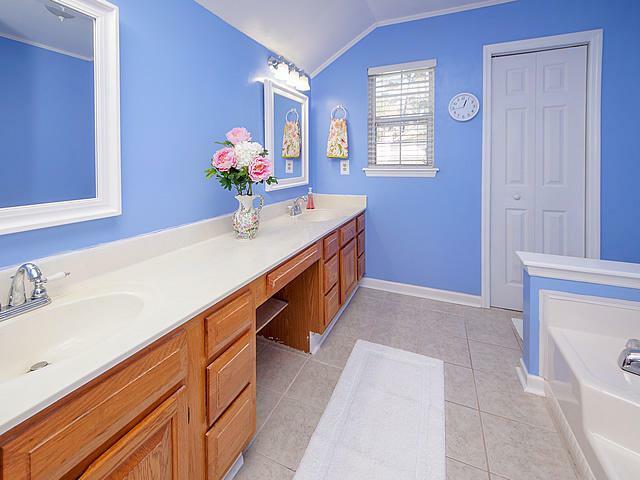 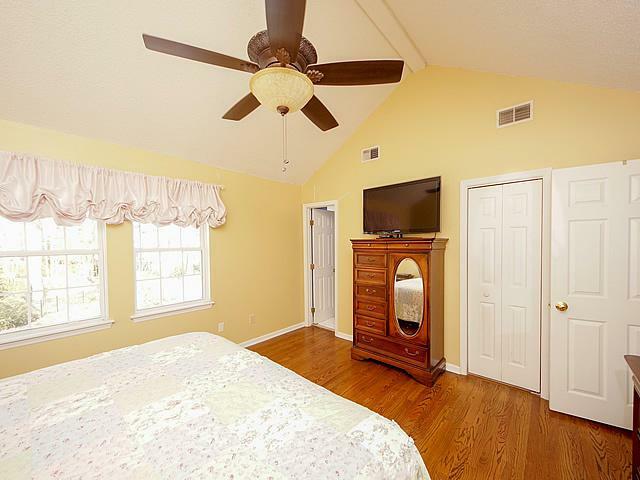 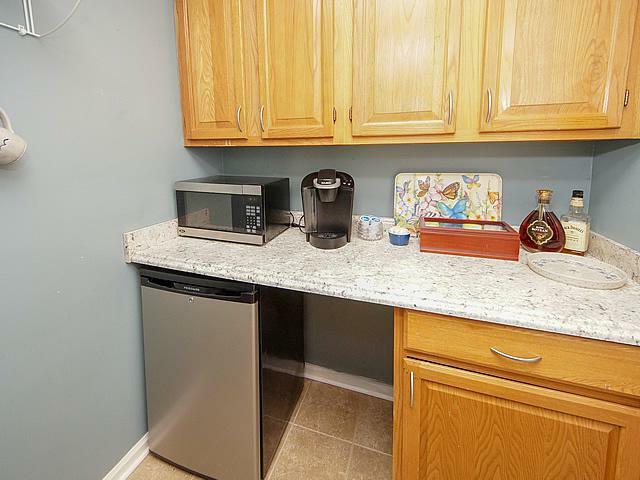 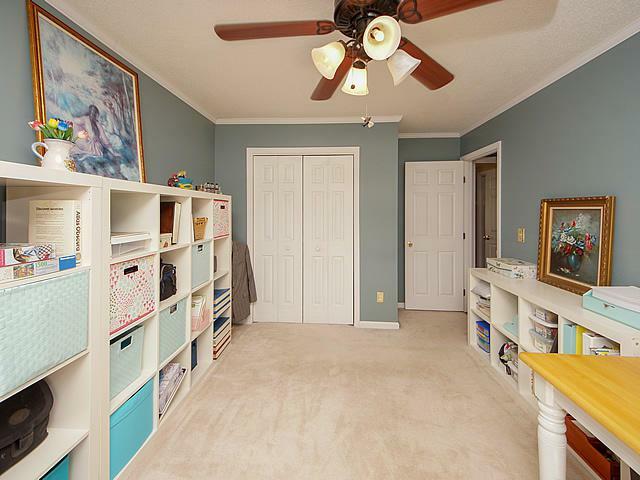 Upstairs You Will Find A Large Master Suit With Attached Master Bath, Large Tiled Guest Bath, Three Additional Bed Rooms And An Upstairs Kitchenette That Can Be Converted Back To A Upstairs Laundry Room. 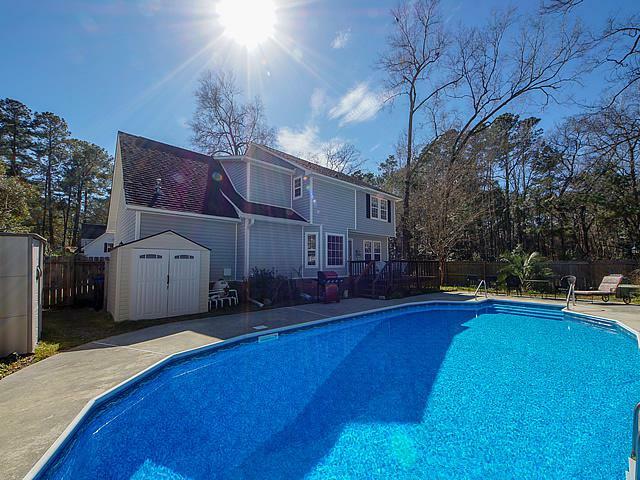 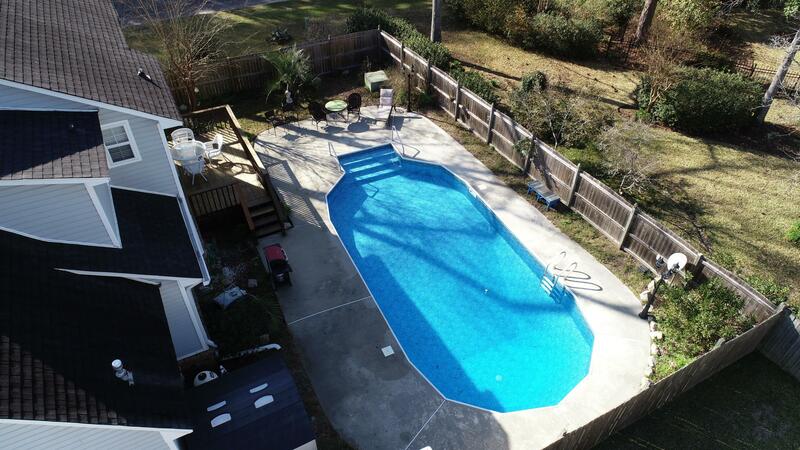 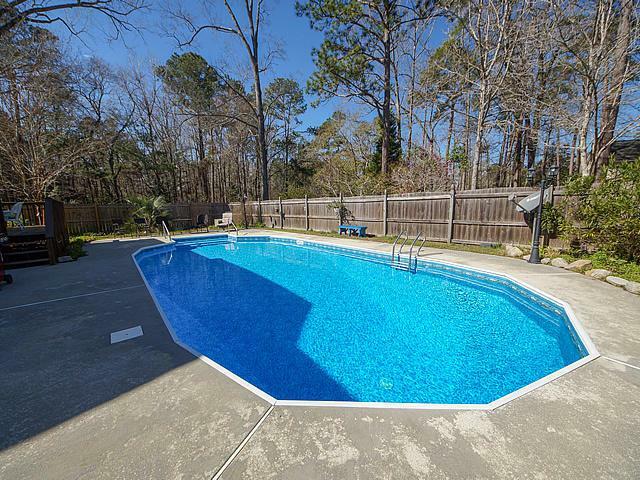 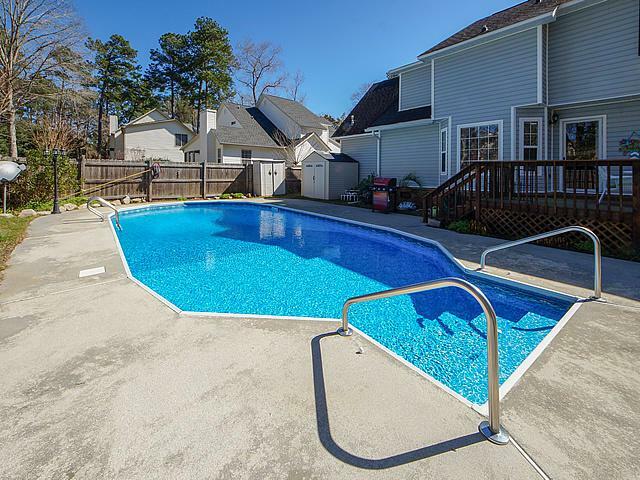 The Back Yard Has A Large In Ground Pool With Tons Of Pool Deck And For Those Summer Pool Parties.